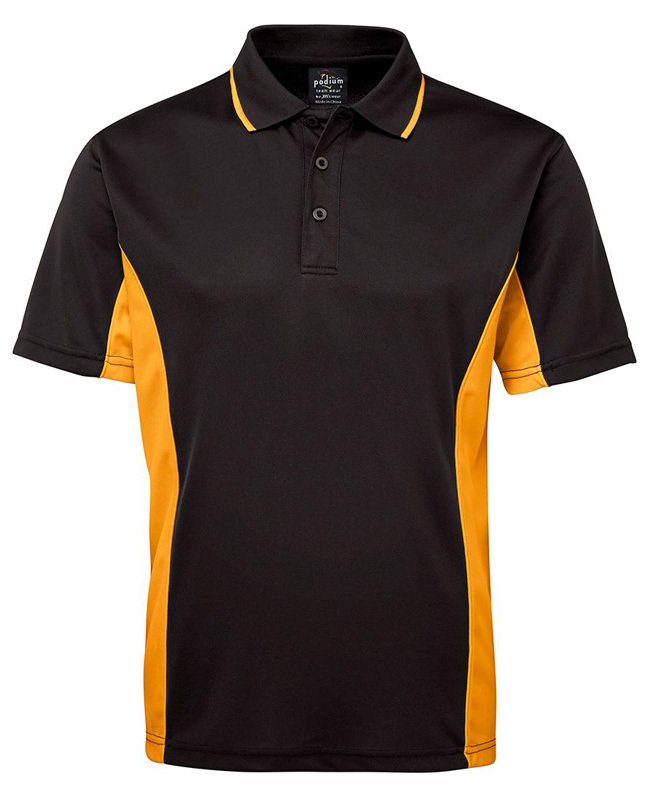 Available in Adults, Ladies and Kids Sizes. 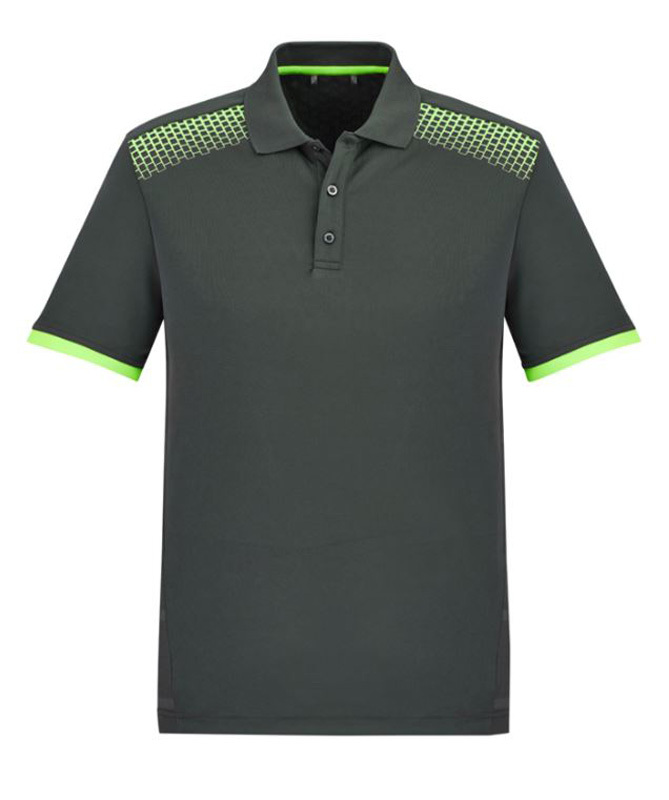 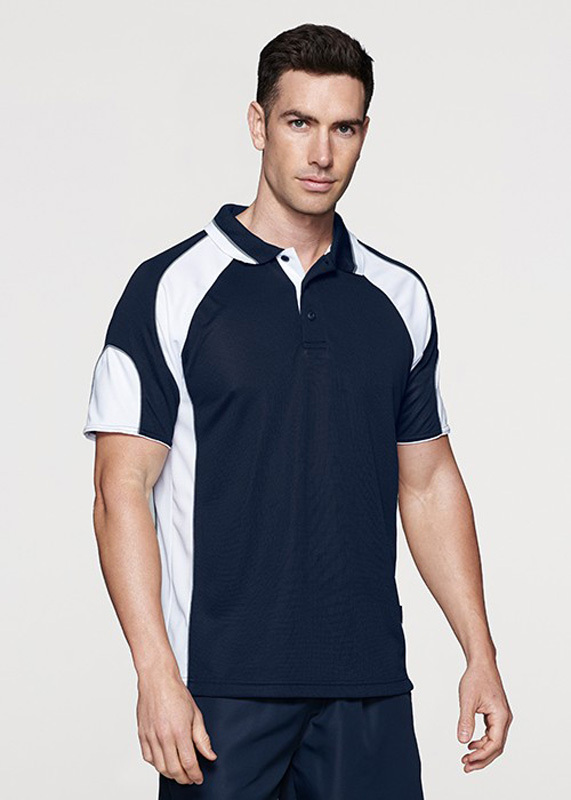 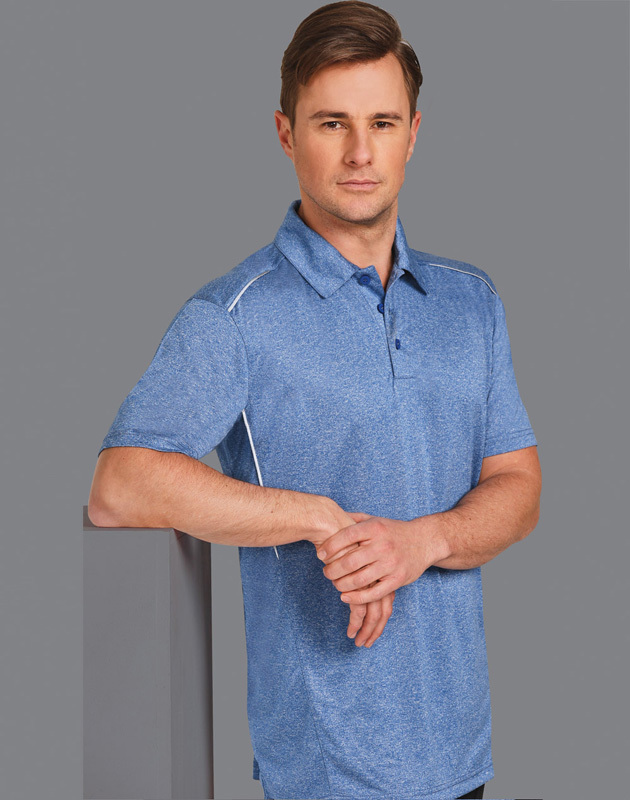 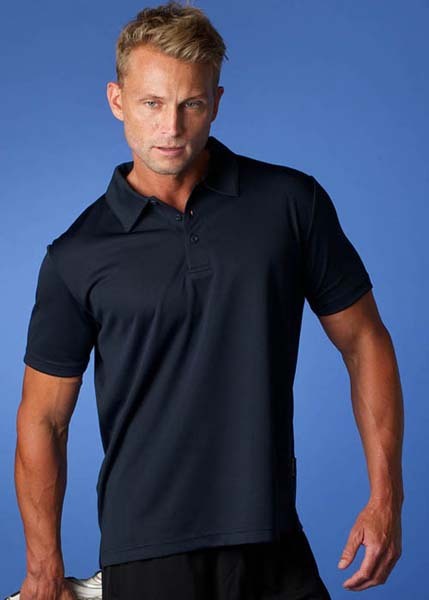 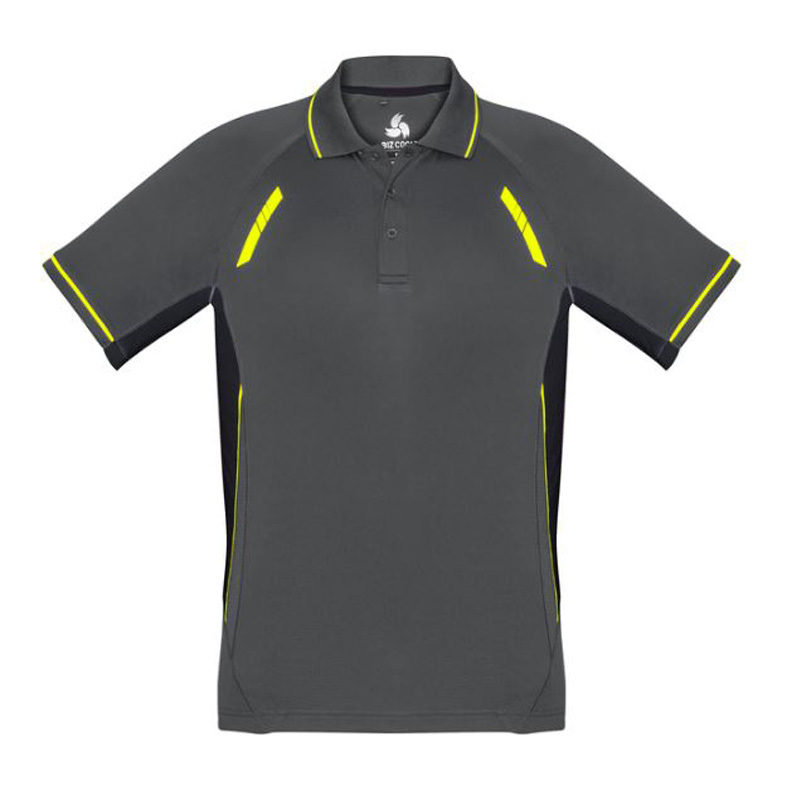 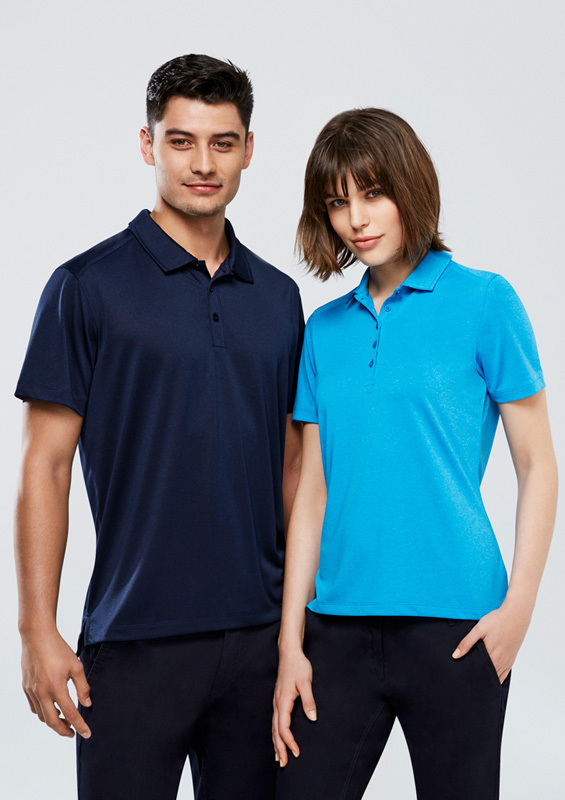 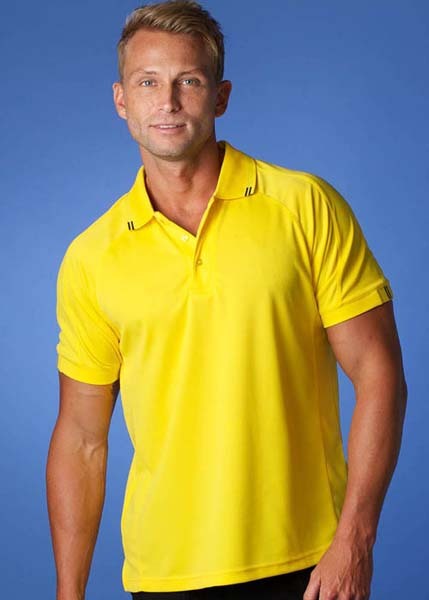 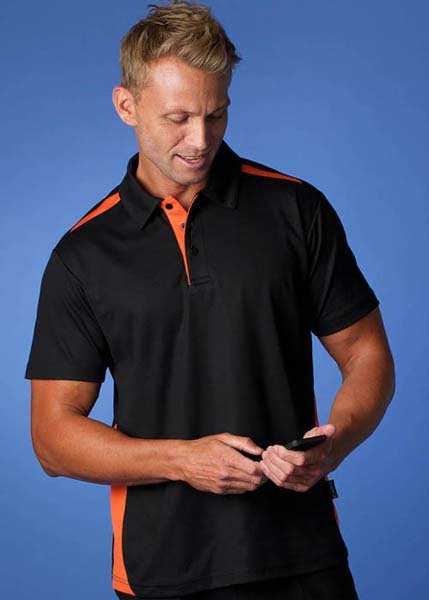 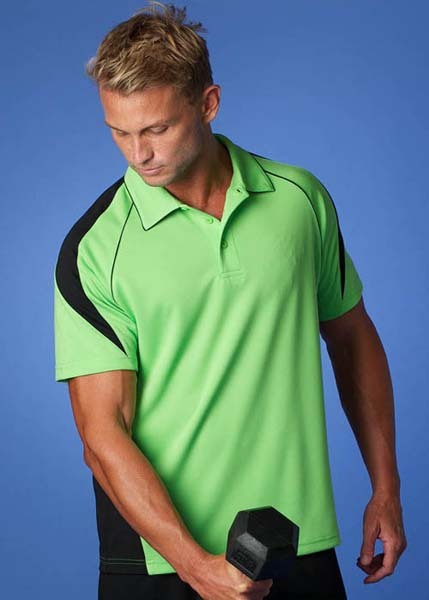 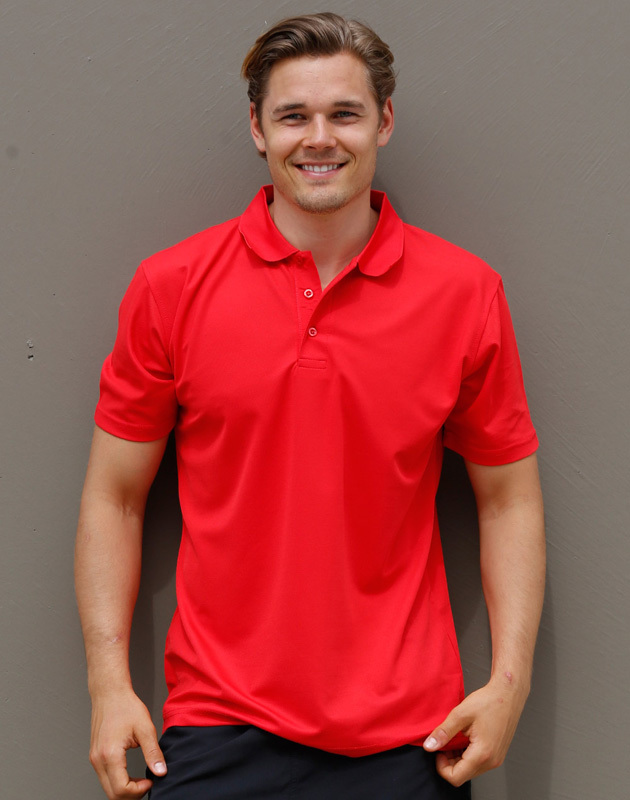 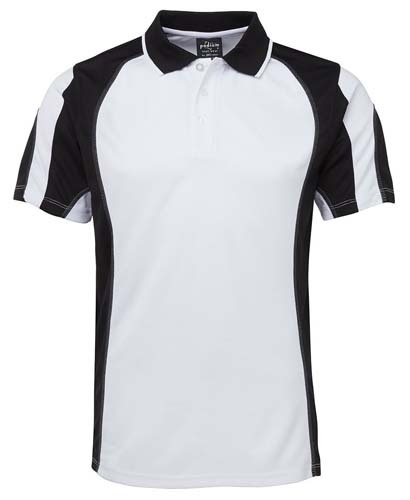 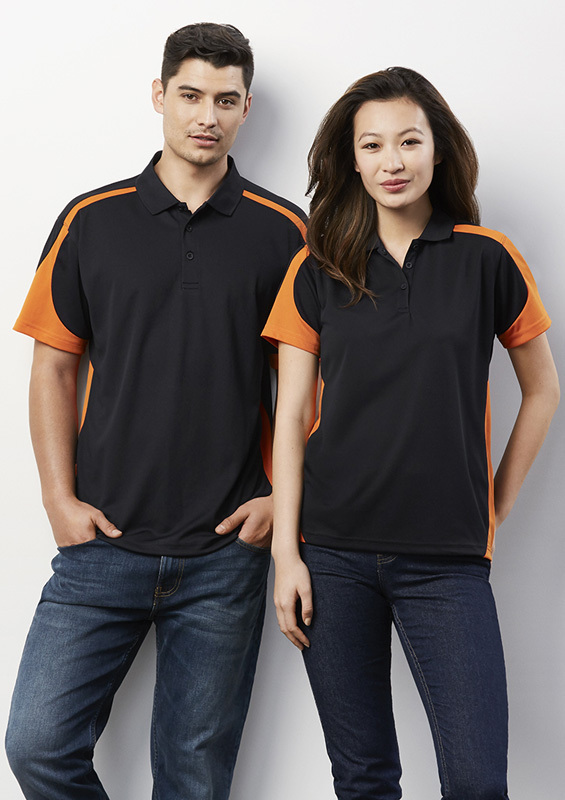 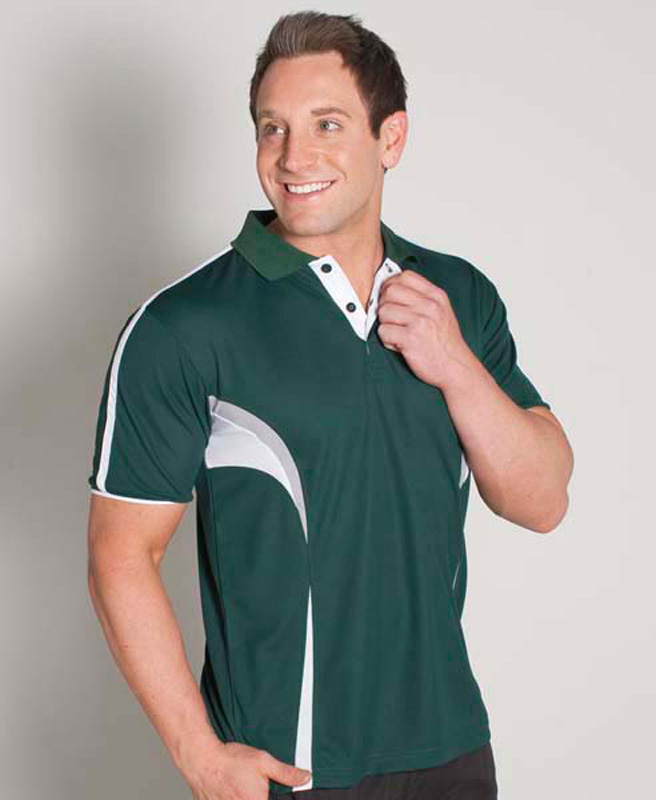 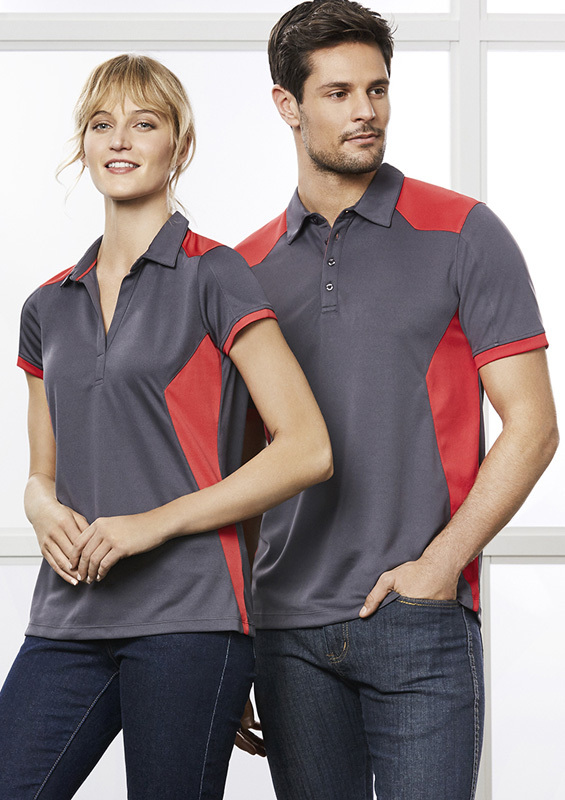 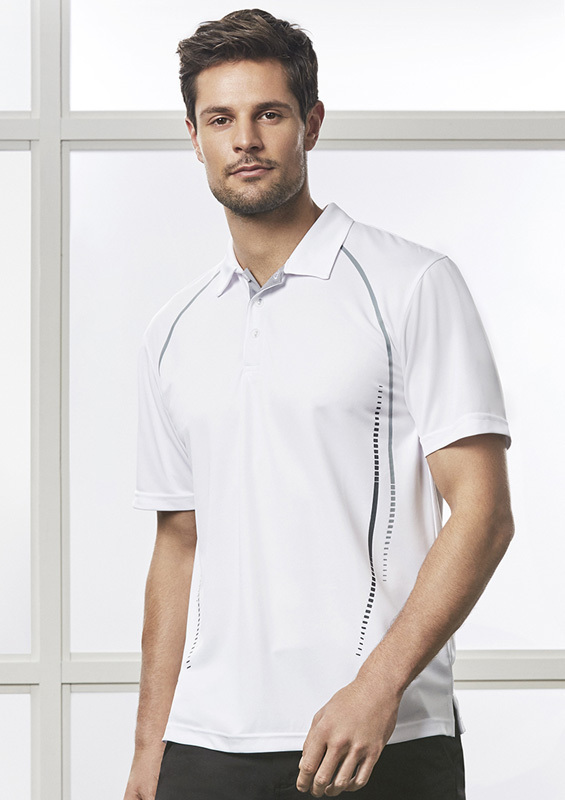 100% BIZ COOL™ Polyester Sports Interlock.  155 GSM.